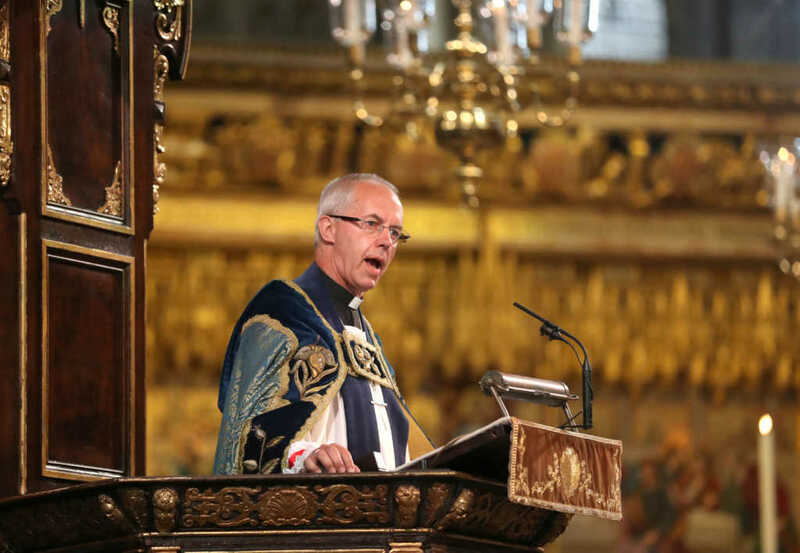 Head of the Anglican Church, Archbishop Justin Welby, has said that he “doesn’t mind at all” if Anglican Christians convert to Catholicism. The most senior clergyman in the denomination has made efforts to warm relations between the Anglicans and Catholics since he was appointed to the position in 2012. In a recent interview with British publication The Spectator, Welby was asked about the large number of Anglican ministers who are heading to Rome and becoming Catholic priests. While you might expect Welby to be slightly perturbed by this fact, the archbishop gave a surprisingly non-defensive answer. Welby has long been a champion of the Vatican, and has a particular affinity for the character, and perhaps also the political leanings, of Pope Francis. In addition, the archbishop’s spiritual adviser is none other than Fr. Nicolas Buttet, a Catholic priest. The Catholic Archbishop of Westminster, Cardinal Vincent Nichols, is also a close colleague and friend. In a short biographical video posted to the archbishop’s website, a framed document can be seen in his Lambeth Palace office which boldly declares, “Canterbury and Rome: Meeting, Talking, Walking TOGETHER,” along with a picture of Welby walking alongside Pope Francis. So would Welby, clearly an avid supporter of the Catholic Church and its mission, ever think of defecting?